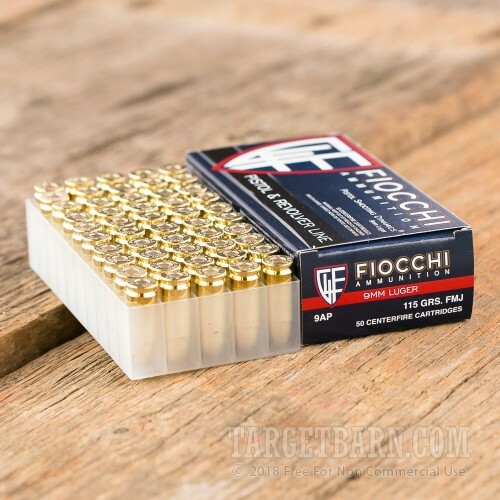 This 1,000 round case of 9mm Luger ammunition from Fiocchi is an excellent choice for those looking for an inexpensive practice load that doesn't compromise on quality. 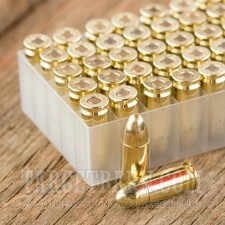 Each cartridge fires a 115 grain full metal jacket bullet at a high muzzle velocity of 1,200 feet per second. 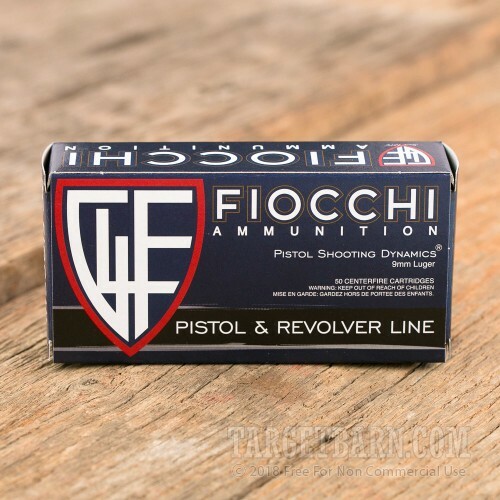 This is a medium power load that will produce a realistic level of recoil comparable to many standard pressure defensive hollow points. Fiocchi ammunition is loaded in Ozark, Missouri and Lecco, Italy using non-corrosive Boxer primers and brass cases. 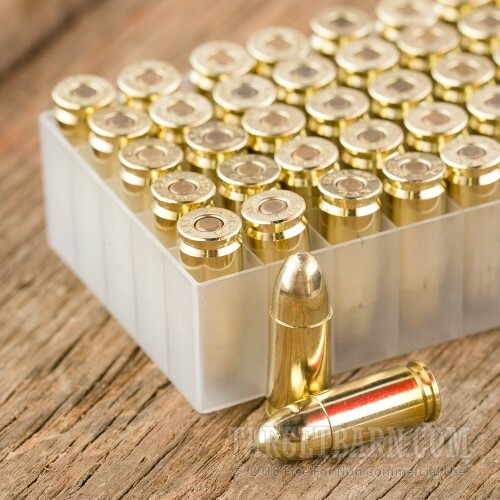 Look no further than Target Barn for your shooting needs, whether they be targets, ammo, or accessories. shoots great. Have shot hundreds of rounds of Fiocchi 9mm ammo and it's great for getting solid practice in at the range.